At TACS Malta, we commit to our clients from the minute they decide to open up a business in Malta by finding the services that meet their needs. At TACS Malta, our aim is to provide solutions to individuals and small to medium-sized businesses in a timely, effective manner. At TACS Malta, as a family-run business, we will provide our clients’ with a personal and empathetic service. Since citizenship is for life and passed on to future generations by descent, it is an extremely appealing path to business and personal relocation into the European Union. TACS Malta is an accredited agent of the IIP programme and as such, we can guide you through the process in a diligent and speedy manner. 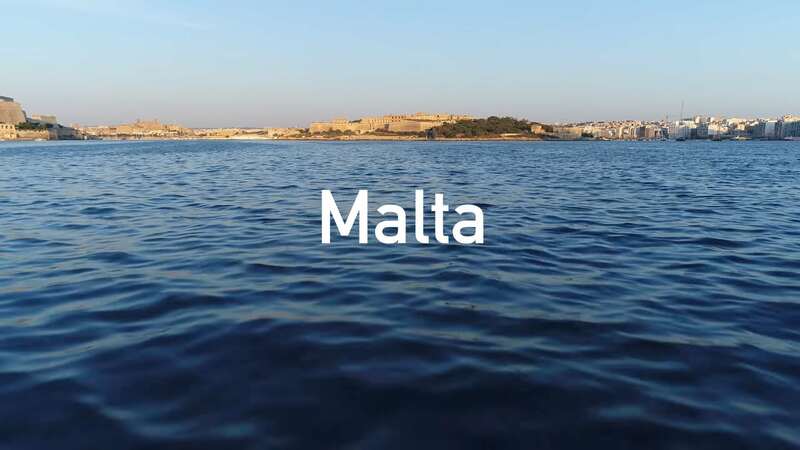 Malta, an island blessed by a mild climate in the middle of the Mediterranean basin, has much to offer the individual who decides to relocate to its sunny shores. A thriving economy, an English-speaking population and excellent healthcare and educational standards. Here at TACS Malta, we offer Company Incorporation services to individuals who wish to register their company in Malta, Gibraltar and Cyprus. Setting up a company could take as little as 48 hours. TACS Malta offers the full spectrum of accounting and bookkeeping services, tailored to your specific needs. We appreciate the fact that what a small business company needs may not be the same as an iGaming listed entity and we strive to provide excellence in both occasions. Our team is constantly striving to seek the right balance between quality and cost-effectiveness, reviewing our processes to be able to provide an evergreen model that can be adapted easily to different clients’ needs. Our dedicated team will start with a feasibility study, identifying the market or lack thereof, providing fresh solutions that may mitigate any gaps in your planning. Following this report, we start building a business model that will enhance your probability for success, taking into consideration a number of scenarios while helping you secure funding for your venture. The economic advantages of the domiciliation of a company in Malta are multiple. Chief amongst them however, is the taxing system and incentives put in place to attract businesses to the island. Here at TACS we can provide guidance on the benefits reaped in this regard, upon registering a company in Malta. We provide buy-side, sell-side and market infrastructure firms with a full-service offering, including systems integration and technology consulting services, to assist in delivering high performance trading and settlement capabilities across all asset classes. The sharing of transfers occurs when one shareholder transfers the right of ownership of a predetermined number of shares to another shareholder. Our team at TACS Malta can assist with the transferring of shares by appointing the right experts to guide you through the process. Whether you decide to reside in the property you purchase or whether you only return to it in the months which best suit you, we can help you with all your property needs. TACS Malta can also help you deal with legal and tax matters that concern the property, with expertise in all these areas to guarantee an optimum service throughout. Please feel free to contact us. We’re super happy to talk to you. Feel free to ask anything.